Sebi board also approved easing of norms for corporates facing debt restructuring by providing for exception from mandatory open offer in select cases. To deepen the Indian stock market, capital market regulator Sebi's board on Friday approved lowering of fees charged from brokers, stock exchanges and companies seeking to get listed. To make it easier for new-age startups to get listed in stock market and raise funds, Sebi's board also approved a new set of norms to help investors get accredited for investments in such entities. 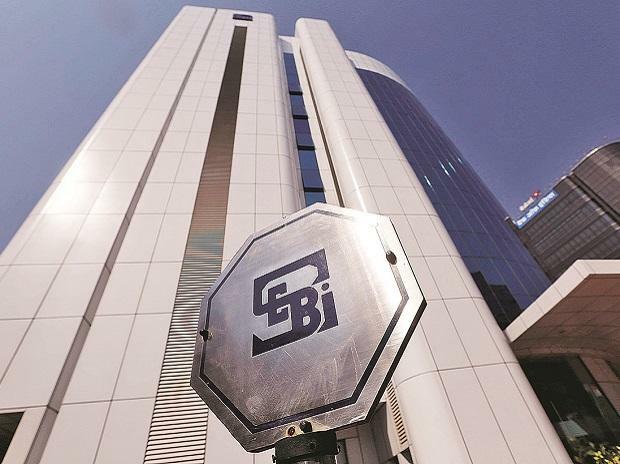 In a series of measures at a meeting, the Sebi board also approved easing of norms for corporates facing debt restructuring by providing for exception from mandatory open offer in select cases. The meeting followed Finance Minister Arun Jaitley's address to Sebi's board members and top officials, during which he was apprised of recent developments in the Indian securities market by Sebi Chairman Ajay Tyagi. In a statement, the Securities and Exchange Board of India (Sebi) said the finance minister appreciated various initiatives taken by the regulator. Sebi's board also approved easing of norms for listing of real estate and infrastructure investment trusts. Another key proposal approved by the board relates to valuation of money market and debt securities by mutual funds to make the entire process fairer and uniform across the industry. Sebi's board also approved allowing mutual funds, portfolio managers and certain alternative investment funds to trade in commodity derivatives. Besides, custodians would now be able to get a permanent registration by Sebi, while norms would be amended for depository participants. Pursuant to the board approval, all these measures would need to be notified by the regulator to come into effect.